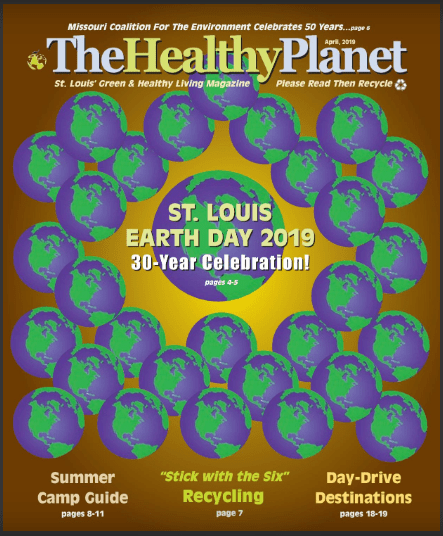 This New York Times headline ran many years ago, and now Sim Van der Ryn is coming right here to St Louis to seed yet another generation of eco-pioneers who are working to build a network of Irresistible Ecovillage Solutions communities. Sim, who popularized the fields of iterative, integral and empathic design as professor of architecture at UC Berkeley, was an early advocate, practitioner and regular speaker on anything to do with sustainability, and he authored many seminal books on the subject, which often included his beautiful watercolors. As California State Architect during the first Jerry Brown administration, Sim authored most of the sustainable policies and programs that are going to get California, the world’s sixth largest economy, across the sustainability finish line, and he did the same for his native Holland during a series of citizen stakeholder sustainability meetings that he attended at the request of the Queen. He is coming to St Louis to do what he loves best, which is to be with people who care about civilization and the planet and are learning while doing, designing what they will do next based on what they are learning and committed to not stopping until they have a birthed a model that can regenerate civilization and the planet. At 86, Sim is wrapping up his International Ecological Design Collaborative in the Bay Area and is open to seeing that work continue here in St Louis with a fresh set of designers who are committed to having the Arizmendi Irresistible Eco-village Solutions prototype and network of communities be an inspiring example of what’s possible when you combine organized community of proximity with sustainability. We are still working out the dates, but he will probably be here in September. We are planning one or more public talks, as well as a midweek getaway to one of our rural ecovillages with a series of facilitated events at both sites, including lots of learning while doing, hands-on activities, building an Eco Hut prototype at Arizmendi using some elements we will produce at the rural site as we create the rural/urban connection of Irresistible Ecovillage Solutions communities. Click here to view the article on the Healthy Planet website. For past articles, please check out our Archive.